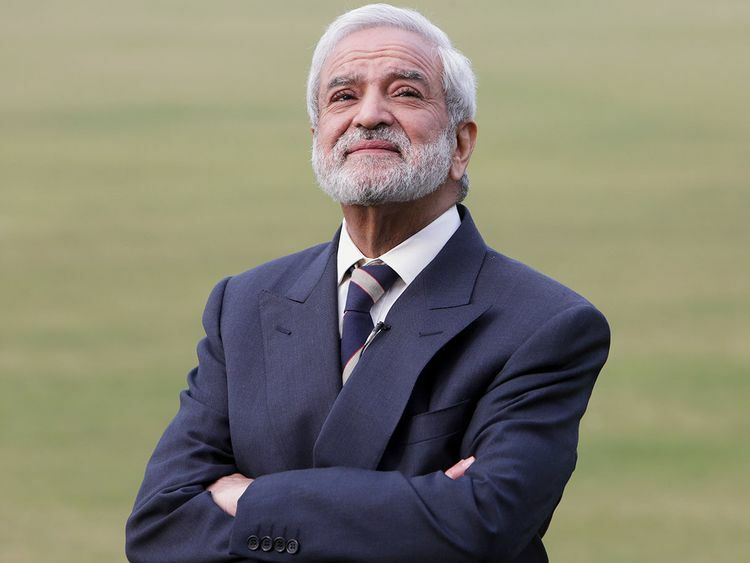 Karachi: Pakistan Cricket Board Chairman Ehsan Mani has rejected claims that Prime Minister Imran Khan, who had led the country to a 1992 World Cup triumph, is meddling in cricket affairs. “He doesn’t interfere at all. But he has made it clear that he wants to see a cricket system in Pakistan free of politicisation and an internal structure which is based on quality rather than quantity,” Mani said. Imran, in his position as patron-in-chief of PCB), nominated Mani for the position of PCB Chairman after Najam Sethi resigned last year. “The task given to me is to make our domestic structure a quality one and to streamline things in the board to such an extent that it becomes an exemplary institution and is second to none among the boards of the world,” he said.